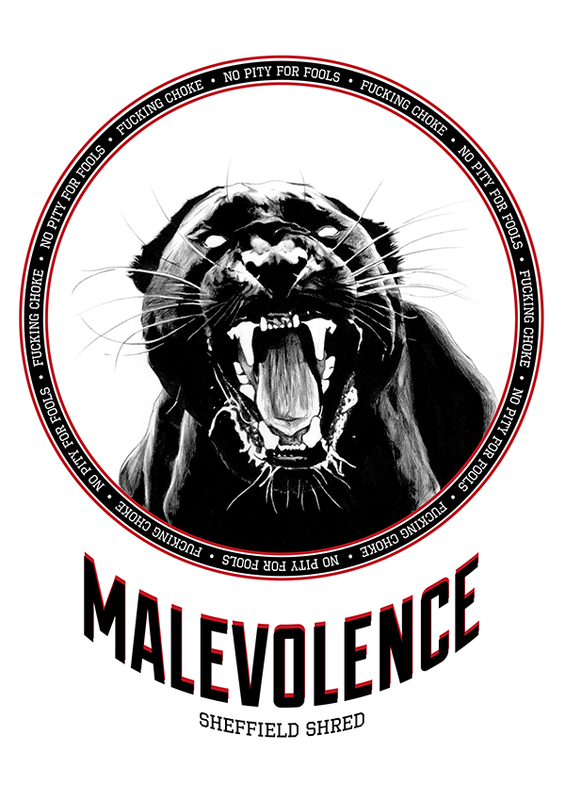 HomePlaythroughPlaythrough: “Self Supremacy” from Malevolence! Playthrough: “Self Supremacy” from Malevolence! Filmed at this summer’s Download Festival, here’s Drum Cam footage of Malevolence drummer Charlie Thorpe playing the title track of their extremely good “Self Supremacy” album which is out now via BDHW Records. The Sheffield bruisers are set to play Burn It Down Festival at The Foundry in Torquay on 1st September. NEWS: Vocal tracking with Kadinja! Playthrough: “Don’t Lean On Me” from The Amity Affliction!